"We went to a smaller community." 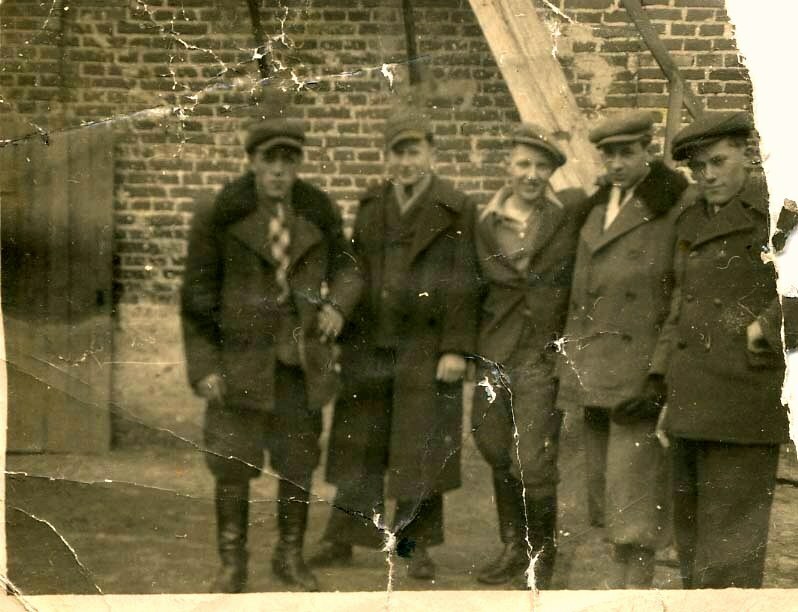 "And there in 1941, we learned that they’re gonna create a ghetto in Tarnow. So we left... the town of Tarnow, and went to a smaller community called Zawichost. And from there we had to leave because my father was caught butchering, and there was a price on his head." 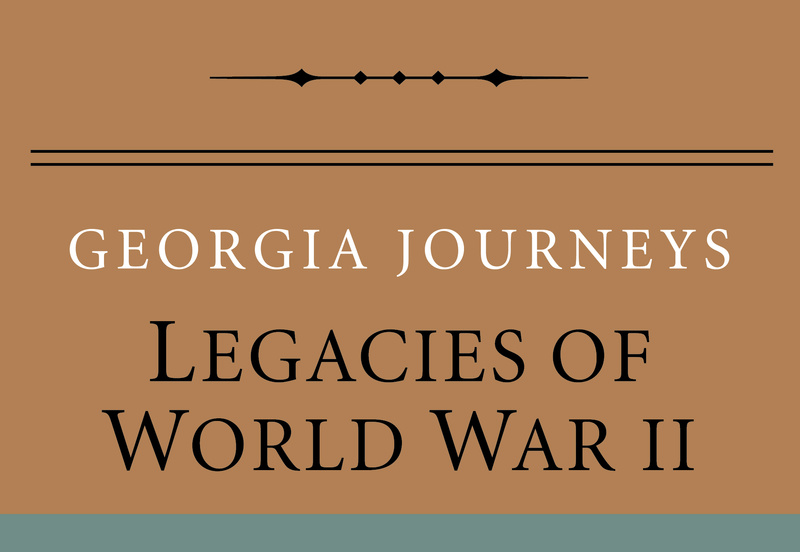 Norbert Friedman, “Continuing to Flee,” Georgia Journeys, accessed April 24, 2019, http://georgiajourneys.kennesaw.edu/items/show/78.